Devastating news for fans of Mark E. Smith and The Fall: last night's show in Bristol was canceled at the last minute due to Smith's failing health. The band told the sold out crowd at Fiddlers that Smith had recently undergone surgery and though he had made the trip from Manchester to Bristol, he was too ill to leave his hotel room. Smith was hospitalized earlier this year for respiratory illness. He later was forced to cancel The Fall's U.S. shows after doctors advised him that traveling would negatively impact his ability to recuperate. Smith returned to the stage last month and performed in a wheelchair - fans reported he sounded great and was in good spirits. 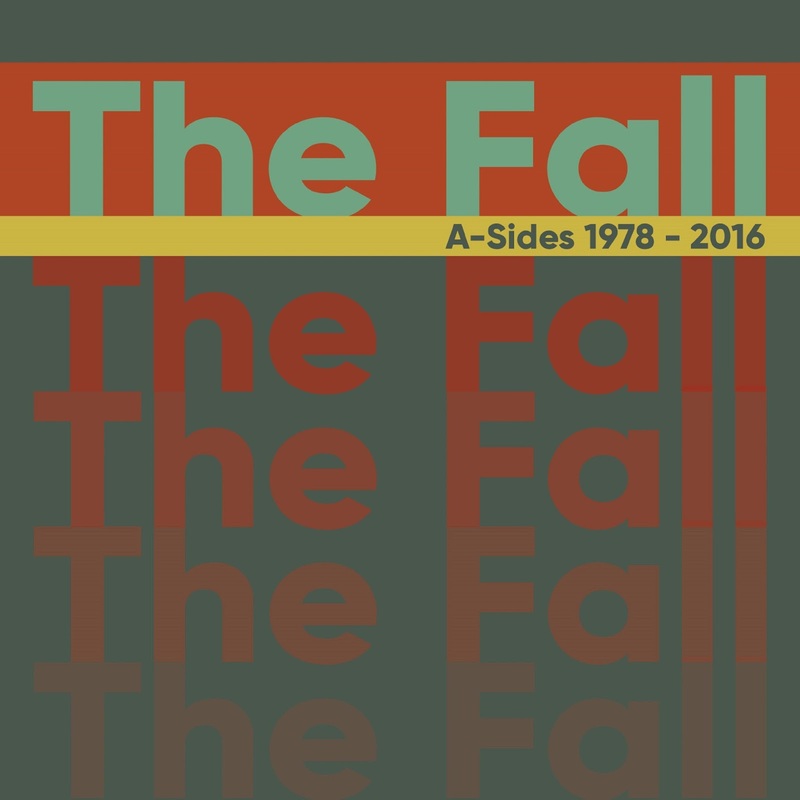 The Fall are scheduled to play London tonight, however it seems unlikely the show will go on due to Smith's declining health. 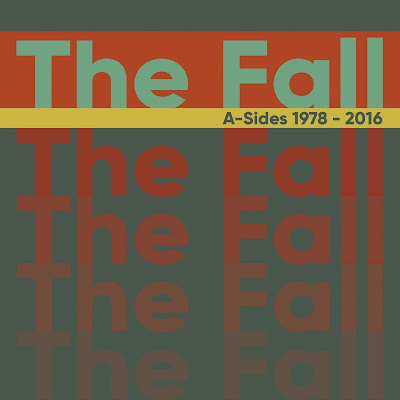 Sending love, strength, and support to Mark E. Smith and The Fall. The Fall's manager Pam Vander posted a message on social media announcing the cancellation of tonight's gig in London. As part of the posting, Vander included a brief message from Mark E. Smith. Smith apologized for the show cancellations and revealed The Fall have recorded eight brand new songs and hope to premiere some of the music before year's end. Read Smith's message below along with Vander's full Instagram posting via The Fall Things. A message to All, to All. From Mark E. Smith/The Fall group. As I, like Pr Rupert leave Bristol with my tail between my legs, I wish to give my great apologies to everybody. This idiotic idea to do both shows was purely my idea, against the advice of Pamela and The Fall group, agent & promoter. Hope to replace shows within 4 - 6 weeks. In the interim we have eight new songs ready to go and will try and let you hear a few before Christmas. From head patient to you, the patients.